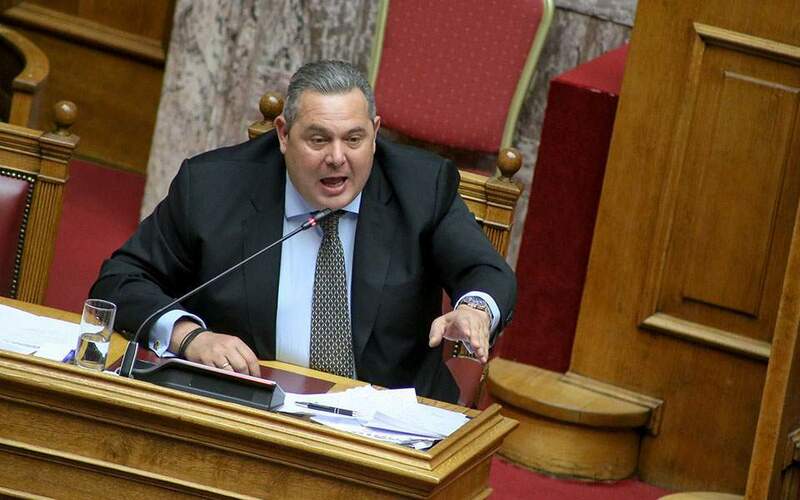 Greece’s main New Democracy opposition on Wednesday attacked Defense Minister Panos Kammenos over an amendment that included offsets in a deal to upgrade the Hellenic Air Force fleet of F-16 fighter jets. Conservative lawmaker Simos Kedikoglou said the House’s Military Procurements committee had not been briefed over the new contract being prepared by the Greek Ministry of Defense. Further adding to the controversy, the amendment prescribing 230 million euros in offsets was submitted to Parliament amid speculation that Kammenos, who is also leader of junior coalition partner Independent Greeks (ANEL), will quit the alliance over his objections to the Prespes accord.